There are different levels of understanding when it comes to the NBA. You have your Casual Fan: "I know who LeBron James is, but can't tell you any of his teammates." Your Legit Fan: "I'm glad the Cavs signed Tristan Thompson. They needed his rebounding." Your Casual Expert: "Tristan Thompson is an overpaid benchwarmer and if you don't agree you can get out of my barbershop!" Your Legit Expert: "Tristan is a mediocre rim protector but with the upcoming cap increase his figure shouldn't hurt Cleveland long-term." And your Insider: "Tristan told me he'll probably want to restructure his deal in 2018." Yet, regardless of whether or not they know what Usage Percentages are or how aggressively they attack your hairline while arguing about Kobe's place in history, they all have one thing in common—opinions. So we decided to get our own esteemed panel together (mostly Casual and Legit Experts) to say what others dare not, to share opinions that the cool kids of NBA Twitter™​ may not agree with, and, most importantly, to tell the truth. 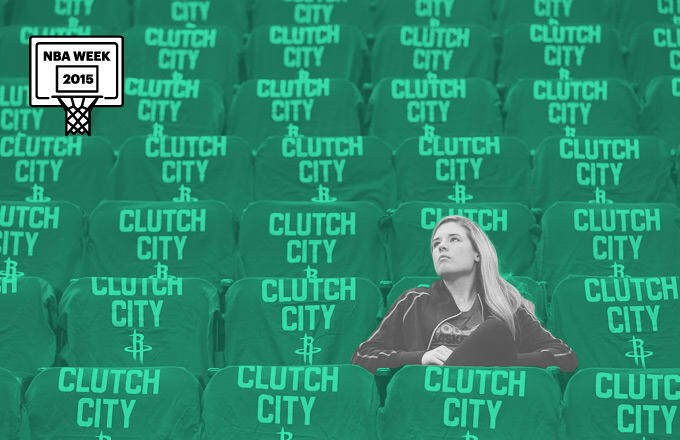 These are 10 Things NBA Fans Think But Are Afraid To Say.